Here at EASKME I have covered everything which help you to create a successful blog and make money. 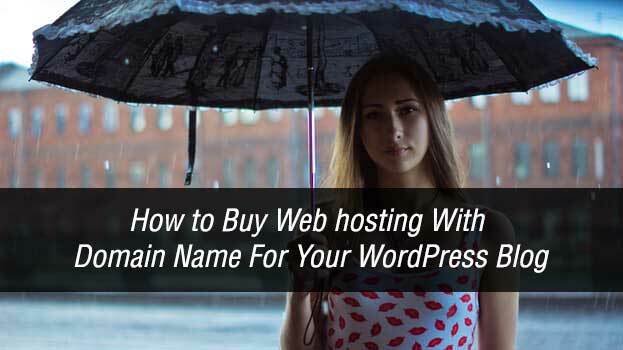 But I think I have missed one important topic, which is how to buy web-hosting and domain name. Usually newbies make mistake by buying hosting from unreliable companies. In this guide I will share what you should do before you buy web hosting. 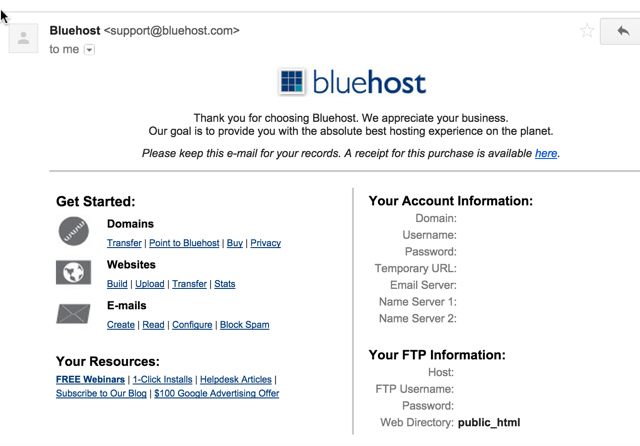 As I have already shared the Review of Bluehost and I recommend this to everyone, So today I use Bluehost to show you step by step guide. 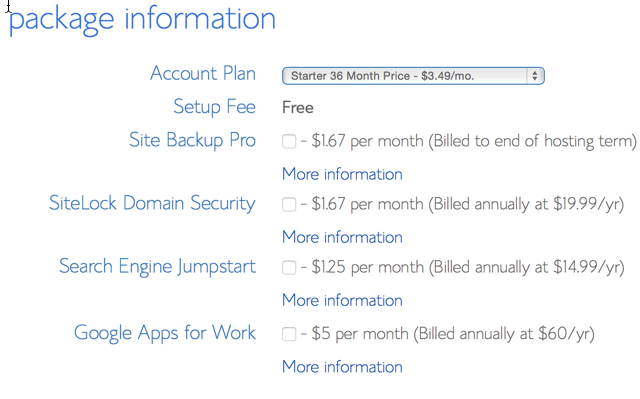 BlueHost also give you a free domain name. Just make sure that you read it thoroughly. I have already talked about how important a domain name for a business or brand. Bluehost hosting provide you free domain but you can also use your own domain. BustAname is a good tool to get domain name suggestions. 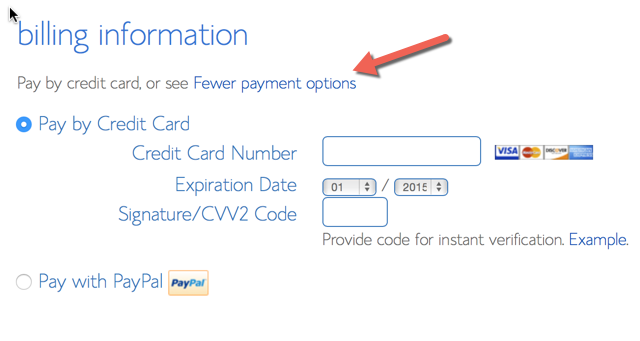 BlueHost accept payments via Credit card, few debit cards and PayPal. Now you are ready to buy a domain and webhosting for your new blog. Click here to go to www.Bluehost.com and Click on "Get Started Now". Now a page with three different packages will open. 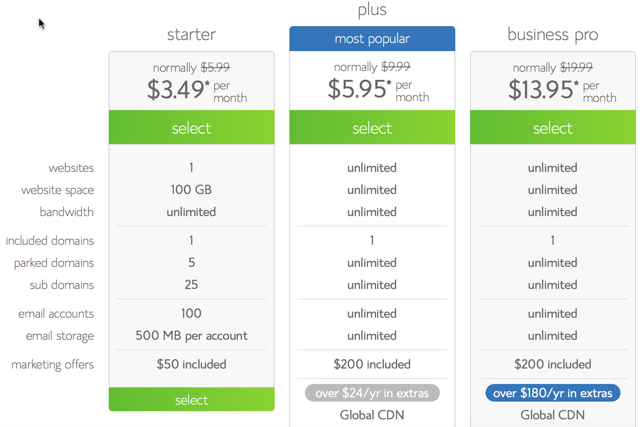 I always recommend you to buy Plus package as it allow you to host more blogs on the same hosting. Click on "select" below the plan. This page ask you to choose a free domain name or use existing domain name. If you want to use your existing domain then you can use free domain later. If you want to keep things simple, enter the domain name you wish to buy in “new domain” field and your free domain will be activated with the web-hosting. Click on next and from here the steps would be simpler. 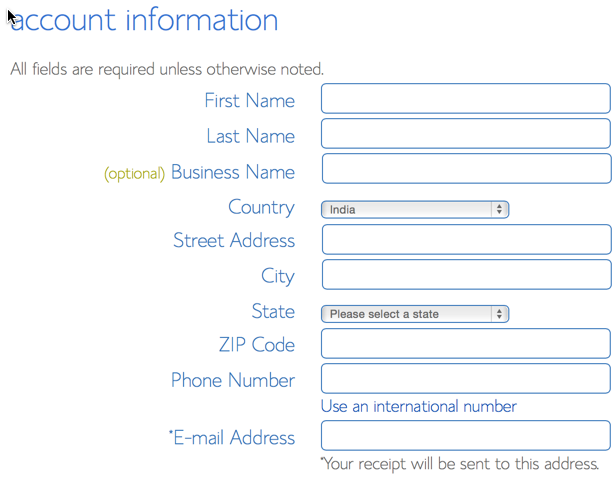 Enter your details and verify every details. you will get hosting and login information in your email address. Pick a package for long term. Also deselect the option “Sitelock Domain security” and “Site Backup Pro”. Verify all the information, before making payment. Make payment. Now you just need to set the password for hosting login. You can generate comples password. Enter the password and click on "create" and it`s done. 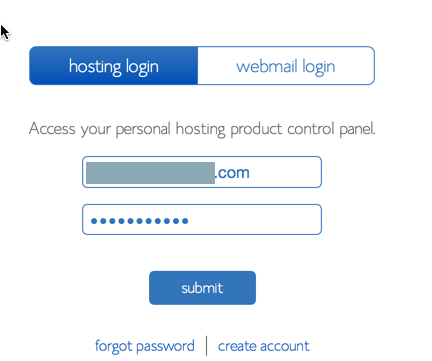 You will see an email on your email address with confirmation and login information of web hosting. Congratulation as you you have successfully purchased your first web hosting and domain name. By following these steps, within just 30 minutes you will have your own WordPress blog running. If you do have any question, feel free to ask me. If you find this guide useful, do share it on twitter and Google plus. Don`t forget to like us on Facebook, twitter and Subscribe eAskme newsletter to get free updates.